For vacant lands, the main issue faced is encroachment or illegal occupation that happens when a land is left unsecured for a significant period of time. 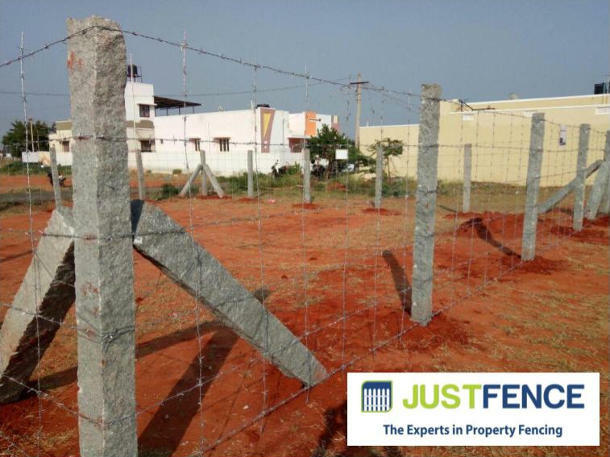 To stop encroachment, it is recommended to fence using a 6” x 6” stone or a 6” x 6” cement fence posts as they are quite heavy and difficult to move once installed. On the fence posts, either a 14G x 14G Barbed Wire or 3” x 3” Chain Link can be installed. The complete guide on how to install this fence type can be found here.